For a comprehensive overview of how iDEA works for learners, organisers and partners, please click the ABOUT button. The iDEA Booklet introduces the programme and explains in detail how the Bronze Award and the Silver Award work. It also includes a Badge Directory for all the Bronze and Silver badges on iDEA. HRH The Duke of York’s article ‘Digital skills for free’ explains more about the programme. 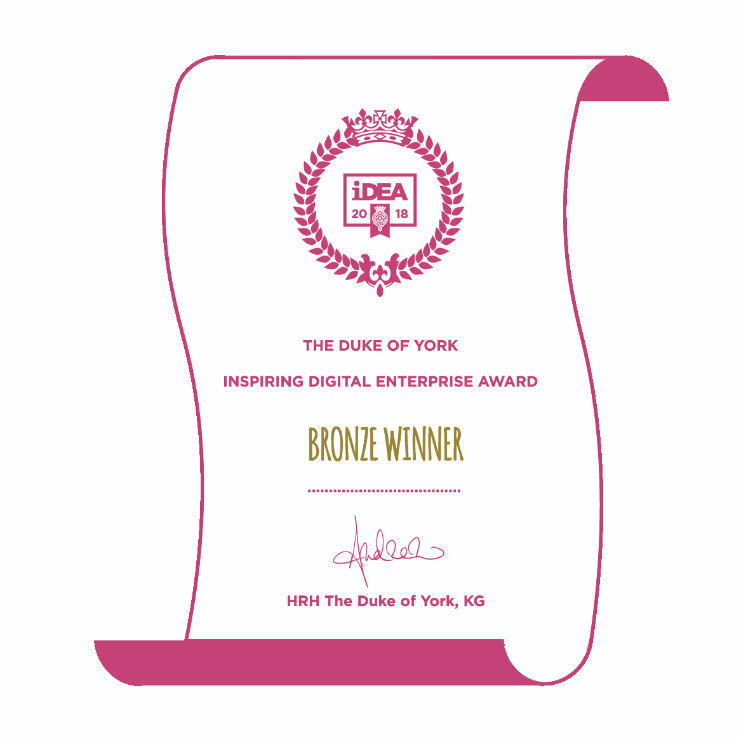 HRH says “I founded the Inspiring Digital Enterprise Award (known as iDEA) to help people become economically active in the digital economy”. 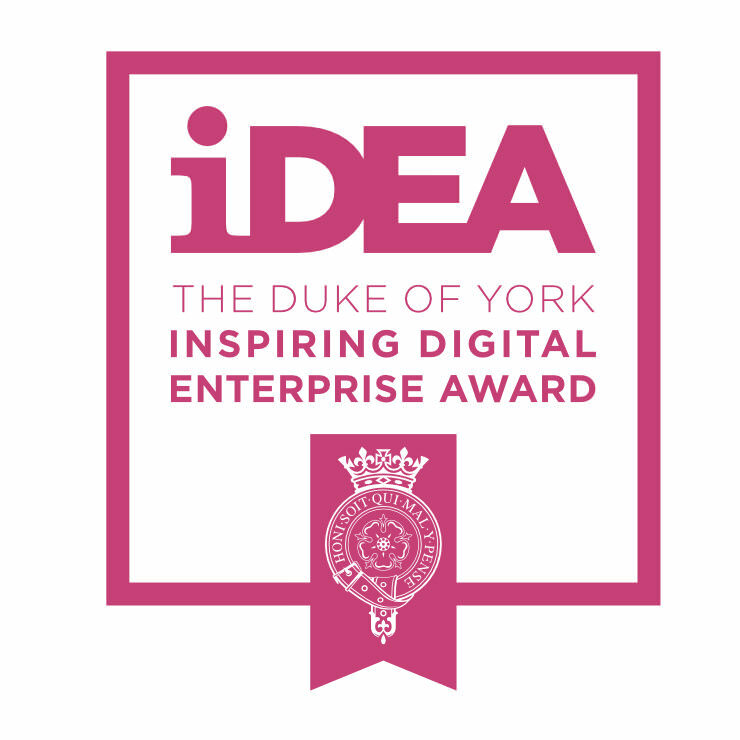 The Duke of York Inspiring Digital Enterprise Award (iDEA) helps people develop digital, enterprise and employability skills for free. Please click below to view the iDEA Bronze Award tutorial. iDEA helps people enhance their chances in the job market. Please click below to view the iDEA Silver Award tutorial and note we recommend you play Silver badges using Chrome if possible. 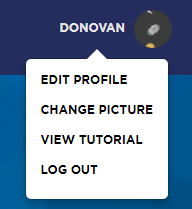 Clicking on your profile picture in the main dashboard will bring up alternative options; simply click on the one you prefer. You can change your profile picture as often as you would like. Your points are shown at the end of the progress bar on your iDEA homepage. How many points do I need to complete the iDEA Bronze Award? To achieve the Bronze Award, a learner must achieve 250 points or more, including a minimum of 50 points in the core categories of citizen, worker, maker and entrepreneur. Beyond this minimum points requirement, learners can select whichever other badges they would like to do to develop further skills as the rest of the 250 points can be made up however they would like. This leads to a well-rounded but truly unique learning experience. WHAT HAPPENS WHEN I'VE COMPLETED THE iDEA BRONZE OR SILVER AWARD? Once a learner has won the iDEA Bronze Award, their progress bar will be complete and it will show the 3D Bronze Award Winner Wreath. There are often fresh and exciting Bronze badges added to the platform so even after a learner has achieved their Bronze Award they can continue to learn and discover new skills. Once a learner has won the iDEA Silver Award, their progress bar and at least four of the five category shields will be complete. The progress bar will show your Silver Award Winner status, and the categories you have completed will have three stars each on your profile page. Any participant who completes all five Silver Award categories qualifies as a Silver Award Star and can put this on their CV. HOW DO I BECOME AN iDEA BADGE CHAMPION? 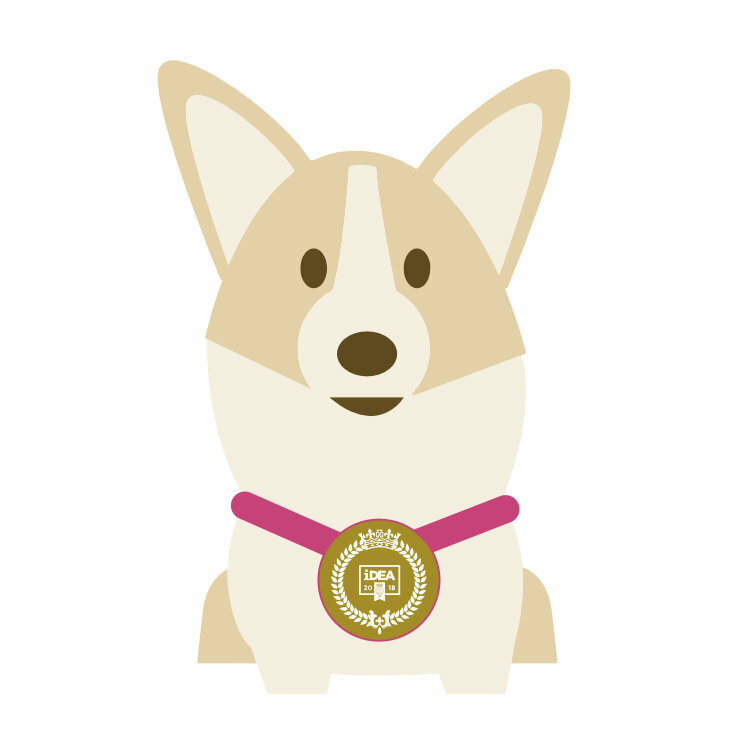 iDEA Badge Champion status can be awarded to anyone who has won 50 or more iDEA Bronze badges. Being an iDEA Badge Champion gives you the special privilege of being able to go back and redo any of your iDEA Bronze badges. How many points do I need to complete the iDEA Silver Award? To achieve the Silver Award, a learner must achieve 400 points or more. Each of the core categories of citizen, worker, maker, entrepreneur and gamer carry 100 points per Quest. Each Quest has a Foundation level which has 20 points, an Activation level which has 30 points, and a Resolution level which has 50 points. With the Silver Award, learners must complete Foundation in order to unlock access to Activation, and complete Activation in order to unlock access to Resolution. Completing the citizen category is mandatory to win the Silver Award, but participants can make up the remainder of the points by completing whichever three of the four remaining categories they choose. Anyone who wins 500 points by completing at least one Quest in each of the five categories qualifies as a Silver Award Star. iDEA is also accrediting some Silver level Partner activities, experiences, workshops, events, competitions, tournaments and quests across all five categories which will earn learners points that can count towards the Silver Award. How do I claim my iDEA certificate? Once a learner has achieved the iDEA Bronze or Silver Award, a form will be automatically emailed to them. Learners will need to complete this form to claim their certificates. When completing the form, it's important that the learner provides the same email address as they use to log in to iDEA. Have you filled in the form to claim your certificate? Yes = The certificates are sent from Buckingham Palace in batches. if it has been more than 10 weeks since you completed the form and your certificate has not arrived, please contact us. No = Please complete the form to claim your certificate, it's important that the information you provide is correct and it is vital that you enter the same email address as you use to log in to iDEA. If you're having difficulty accessing the form to claim your certificate, contact us and we will be able to help you. iDEA has developed a Record of Achievement on the platform. This enables learners at any point in their learning experience to download, print and share their achievements to date. As an organiser, how do I register a cohort of learners? It's easy to register a cohort, simply direct them to the iDEA homepage and ask them to sign up. The iDEA Organiser Management System helps Organisers track the analytics of their learners. Organisers can set up as many Organiser Codes as they wish, so they can track the analytics of several different cohorts of learners if required. An Organiser Code will link learners to the Organiser. Please use the 'Organisers' link on the website to create codes. To apply a code, learners should click on ‘EDIT PROFILE’ under their nickname in the top right of the screen, then add the code and press ‘UPDATE’. What is an Organiser Code? Organiser Codes link learners to their institution to enable Organisers to track their analytics. Different institutions may set up multiple Organiser Codes which can be used to gather analytics for different cohorts. In the iDEA Organiser Management System, Organisers can set up their own codes. Once these codes are applied by learners, Organisers can use the Organiser Management System to request analytics relating to their learners. These analytics are sent straight to the Organiser’s inbox within ten minutes. Organisations are companies or establishments. 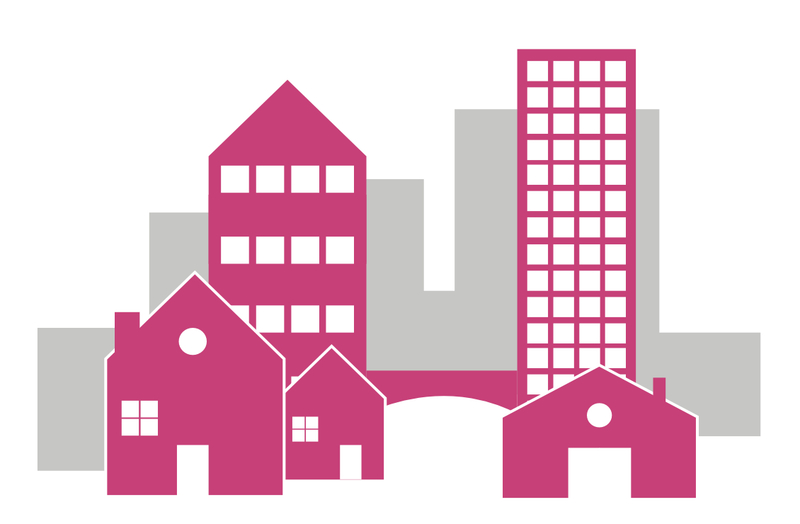 They can be educational institutions or charities, social enterprises, corporates, SMEs or community groups. Setting up your Organisation on iDEA will enable you and your colleagues to manage all the Organiser Codes relating to your Organisation in a quick and easy way. How does the Organiser Management System work? Anyone who organises groups of learners can set up an Organisation and create Organiser Codes which link to different cohorts of learners. It’s quick and easy to do and it enables Organisers to track the analytics of their learners quickly and easily. Once learners are linked to a code, all an Organiser has to do if they would like to see analytics relating to their learners is press the button requesting analytics. The data will be sent directly to the Organiser’s inbox within ten minutes. Follow the links below to access iDEA materials. If you can't find what you're looking for, contact us. How long does it take to complete a badge? The iDEA Bronze Badge Directory gives an indication into the time it takes to complete each iDEA Bronze Badge. How difficult are iDEA badges? iDEA Badges support both formal and informal learning, and have been mapped against the National Curricula and the Skills Framework for the Information Age. This helps support learners across a range of curricula subjects including the three core areas of formal computing education: digital literacy, computer science and IT; and beyond that a range of other topics from business, marketing, technology, design, entrepreneurship and enrichment. Bronze is beginner level, Silver intermediate and Gold advanced. Click here to view the iDEA Bronze Badge Directory. Can I re-do iDEA badges once I've completed them? You can stop and start Bronze badges whenever you like, and anyone can re-do badges at any time. This helps you revise, refresh your memory, or use the badges for CPD. You can stop and start Silver badges whenever you like, and even re-do individual skills points within each badge should you wish to. iDEA is designed to be as helpful as possible to both learners and anyone who organises cohorts of learners. What happens if I can't answer the question? If you answer a question incorrectly a hint will appear.Silver badges require you to be more resourceful and are significantly more challenging than Bronze badges. iDEA advises learners and Organisers to tackle Silver after you feel you have mastered the basics. The Silver badges can be stopped, started and revisited to help you hone your learning, and develop enterprise skills. Some of the tasks are quite difficult and will test your resilience and perseverance. They have been designed that way to help build employability and life skills. If you get stuck, think through whether there might be another way of tackling the task. Problem solving is key to the Silver Award and its pedagogy. What is a Badge Code? If a learner has visited an event or experienced a workshop connected with iDEA, then a badge code will be issued. The learner can then use this badge code to receive points for that event, acknowledging their participation and providing evidence of learning and attendance. When participants take part in events, they can see the badge they earned in the Completed Badges section of the iDEA Badge Store and it will be part of their Record of Achievement. These badged events are not listed on the iDEA site at the moment and are currently only available to limited events, but this will grow over time offering accreditation to many experiences. If you'd like iDEA to accredit your event or experience please contact us. CAN MY STUDENTS USE SOCIAL LOGINS OR THEIR SCHOOL'S GOOGLE EMAIL ACCOUNTS? Learners can use their social accounts (Google, Facebook, Twitter) to access iDEA. To do this, a user must FIRST sign up to iDEA with a username (nickname) and password. Once registered, the learner should navigate to the 'EDIT PROFILE' section (using the dropdown in the top right hand corner of iDEA). Then click on 'Manage Social Sign-in' to click on the relevant social account(s) they want to link up to their iDEA account. Please note, if a social account is linked, the user does NOT need to remember their iDEA password so this is especially useful for younger learners and learners with special educational needs. If you have forgotten your password, rather than trying potentially incorrect passwords multiple times and risking getting locked out, you should click on the 'Don't remember your password?' button at the point of login. It's important that the email address entered here is the same as the email address used to access iDEA. If you do not receive an email with a replacement password, please check your spam or junk mail as sometimes messages can end up there. 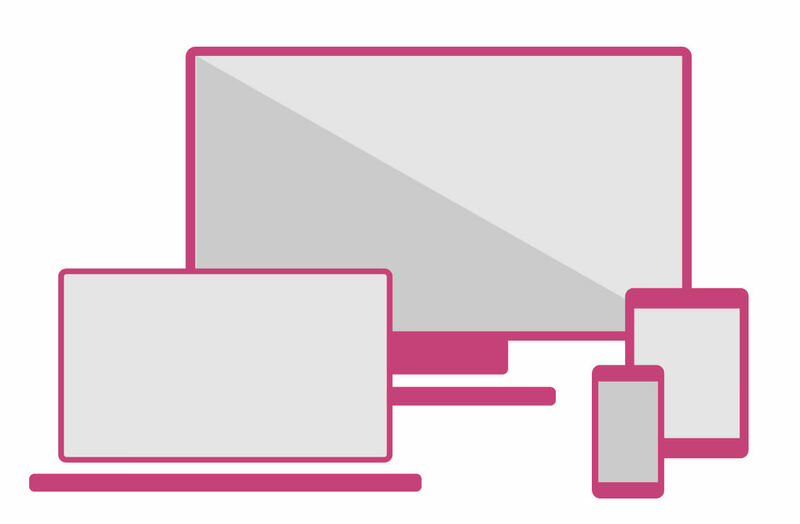 iDEA works on all modern devices, operating systems and browsers, and is compatible with IE11 onwards. If you think something is going wrong, try logging in and logging out again, make sure your browser is up to date and clear your cache. If you still experience an issue please do contact us giving us a description as to what the issue is, let us know what you were doing at the time it occurred, and if an error message appeared please tell us what it said. A member of the iDEA team will then be able to help you. Please note we recommend you play Silver badges using Chrome if possible.